On March 28th, a SNSD party gathering, described by the RS Prime Minister described as a working meeting and preparation for the Council of the party, was held in Teslić. He pointed out that results of SNSD’s government, which increased the gross national income from 1.8 billion to 8.8 billion, are being smeared for purely political reasons. “This is undoubtedly the biggest GDP growth in this region,” said Dodik. He pointed out that the gross domestic product per capita in Republika Srpska, before SNSD came to power, was 1.600 KM, and now amounts to 6.100 KM. 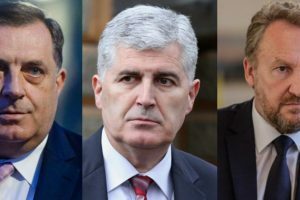 “The SNSD government has left many utilities and infrastructure facilities in the RS, which, since 2006 until today, had industrial production growth every year,” said Dodik. He says that the SNSD managed to increase the gross domestic product per capita from marginal three or four percent to 30 percent. Fact of the matter is – none of these statements are true, starting with the statement that during SNSD’s mandate the GDP increased from 1.8 billion to 8.8 billion. The RS’s GDP did increase from 1,808,847,000 KM (1997) to 8,761,456,000 KM (2013), but this increase of 384.4% is by no means “the result of SNSD’s government “, since SNSD didn’t even exist in 1997, and certainly was not the ruling party in the RS throughout the whole period. According to the website of the party, that year the Party of Independent Social Democrats managed to win in two municipalities in the local elections, while after the general elections in 1998 they won only six seats in the RS National Assembly. 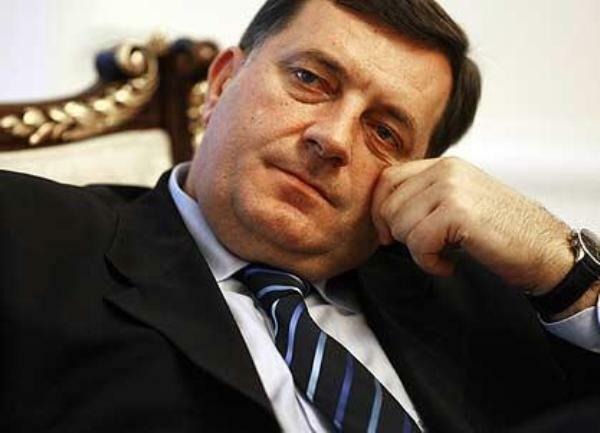 Milorad Dodik was the President of the RS from 1998 to 2001, but the party was not in power. The Alliance of Independent Social Democrats (SNSD) was finally formed in 2002, when the SNSD merged with the Democratic Socialist Party. The first time SNSD won General elections in RS was in 2006, and it has since constantly been in power, together with their coalition partners. Let’s see what the GDP growth really look during that time. In 2006, the GDP in RS in current prices amounted to 6,546,537,000 KM, while in 2013 it amounted to 8,761,456,000 KM. This means that GDP at current prices in RS increased by 33.8% in 2006-2013. During the same period, GDP in constant prices grew by 44.9%. Although overall GDP growth in the RS from 1997 to 2013 is the highest in the region, the same is not true for the period of SNSD being in power. In this same period (2006-2013), GDP in current prices in the Federation increased by 34.8%, and by 54.8% in Montenegro. Looking at GDP in constant prices, its growth in the FBiH amounted to 45.9%, and even to 65.1% in Montenegro. 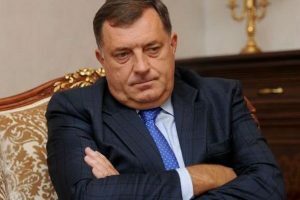 Dodik has also given incorrect information about the amount of GDP per capita in Republika Srpska. 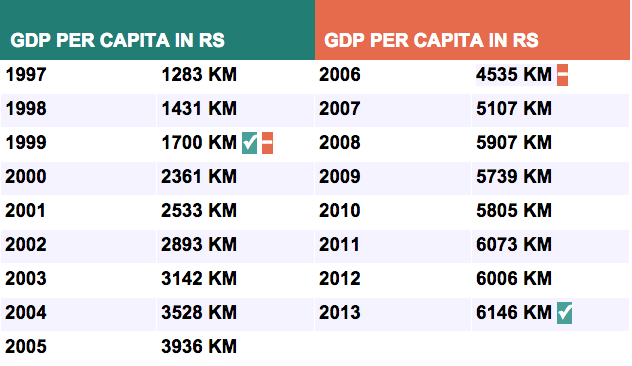 The GDP per capita in the time before SNSD came to power (2005) was not 1,600 KM as Dodik stated, but 3,936 KM. RS Bureau of Statistics’ records show that GDP per capita in the amount of 1,600 KM has not yet been recorded – the closest it got to this value was in 1999, when it amounted to 1,700 KM per capita. 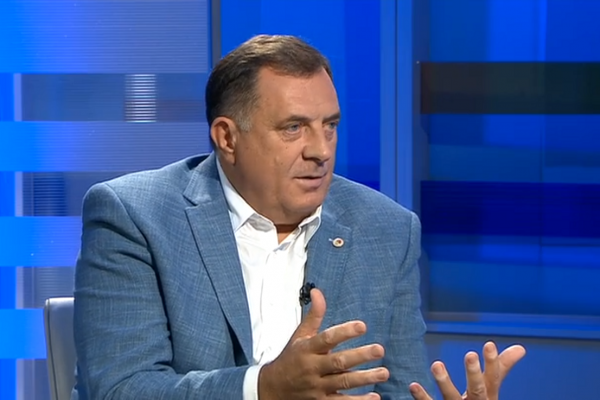 Dodik further stated that SNSD managed to increase the per capita GDP from 3% to 30%, and that the aim of the SNSD is to reach 40% of the “European average”. Although it is not clear what the first part of this statement refers to, percentages are certainly incorrect. The GDP per capita from 2006 to 2013 in the RS increased by 35.5%, not by 900% it would take to make the “jump” from 3% to 30%. The claim that RS’s industry has a constant growth during SNSD’s rule is neither entirely true, nor is it the whole truth. According to RS Bureau of Statistics, the index of industrial production was increasing from 2006 to 2012, when it dropped in comparison to 2011. However, even this growth is no particular accomplishment of SNSD itself, since the same index has mostly been on a steady rise since as early as 1996. The only three years when it has been on decline were 2001, 2002 and 2012. 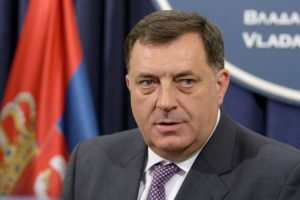 Ironically, while claiming that all criticism that SNSD receives comes only from lies and disinformation, Dodik made use of precisely these “methods” to try and portray his party’s governance as successful, calling for a series of made-up “evidence” that has little or nothing to do with the truth.